VERY AFFORDABLE! 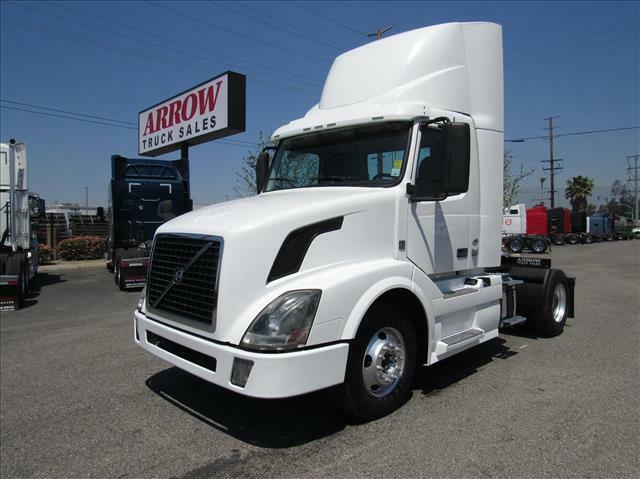 Clean single axle daycab with roof fairing, Volvo VED13 engine & Volvo I-Shift automatic transmission, so easy to drive! Be confident with our 90 day/25,000 mile Confidence+ Warranty that comes with this truck at no cost to you! Fresh oil change and annual DOT sticker ready!